Recently I visited a very elaborate website for a church and wanted to find out some information before potentially visiting. As part of a church’s marketing strategy, a website is a useful tool to help attract people to your congregation. While not directly evangelism, it is a tool that can help create evangelism moments by introducing people to your church. Imagine your church’s website as you go through this. I have left images and names out. The home page uses a denominational logo and features (as the central picture in the center of the page) the church’s front doors and facade. In the corner, but below the fold (where the user has to scroll down) is the the promotional blurb for the newest sermon series. A helpful menu bar is on the left hand side. Looking at this page, I see text only information about the church’s vision and mission. It is full of “we” language and it is somewhat flowery. It is theologically rich and well thought out, but full of Christian-speak. There is a sub-page here about the staff. When I click on that, all I see are staff names, areas of ministries, and a phone number. Here is where I find my first picture. It appears however to be a 40×40 avatar blown up to 120×120, meaning the pixels are all distorted and I can’t recognize the face. I can only see a tie hanging off a blurry head. For example: Here is my 40×40 avatar magnified to about the same size. This kind of image doesn’t present the pastor/head of staff well. This page has the general invitation to whomever to come and visit. Here are where the other three photos on the website can be found. All three are of church entrances (I presume this to be a large campus, based on the scale of the entrances). The page assures me of available parking, that I will be welcomed, and that if I come during the week, the reception area is staffed to guide me to the right person. I ask myself, where is the reception area and how will I know it when I see it? There are other pages on this website about it’s ministries, calendar, and so forth, but this is enough to make the point. In North America, many people will check out a church’s website before visiting a church. This suggests that instead of featuring your building as your only photos, have pictures of the church’s people. You don’t need to say “Elder Bob,” or “Mary serving Ice Cream,” but simply pictures of your congregation’s life together. Photos of buildings are helpful to orient a potential visitor, but people scenes make a difference in the comfort factor. 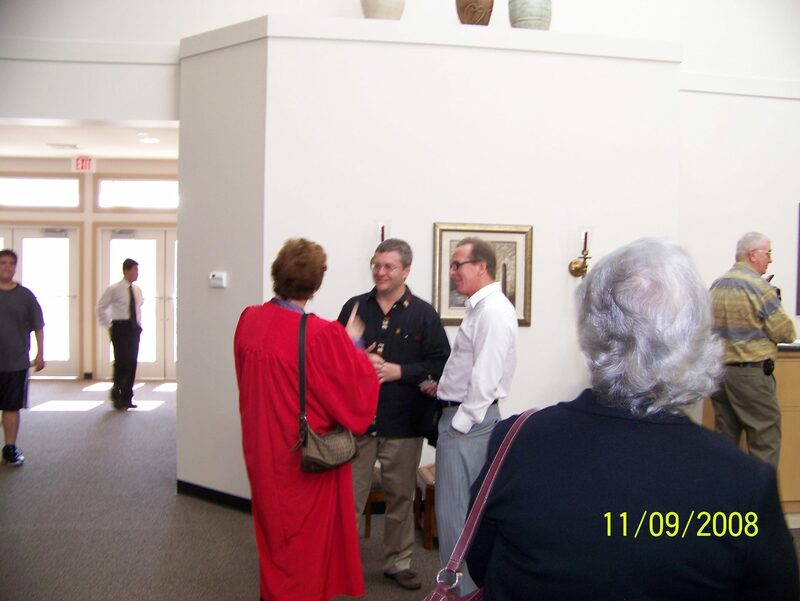 For example, here is a picture of me in the lobby area of a church talking with people after the Sunday morning service. What can you tell about this church from this picture? What might a visitor learn about this church? This church is not entirely Caucasian, so additional pictures might show the racial/ethnic diversity of the congregation. A second suggestion would be staff photos, and of a good resolution. A visitor may want to know who is who before walking in the door. Who is the preaching pastor? Who is the worship leader? 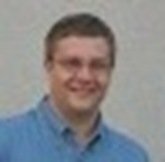 www.InternetEvangelismDay.com has a church website assessment tool handy. 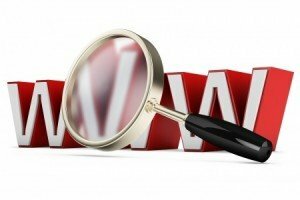 My friend Chris Thompson (Church visits Blog) guest posted an article Top 10 Church Website Design Mistakes of 2007 that makes some other helpful website suggestions. If you need a church website designer, I’ll recommend my friend Paul Steinbrueck, at http://www.ourchurch.com/. But don’t go for the free one, rather spend some money to make it work and look right. He’s the man behind Cypress Meadows. I met Paul when I was in Tampa and thinks he has a lot to offer churches. He can make your site easily functional by setting it up and showing you how to make it work. I personally use WordPress as my CMS, but others have found Joomla to be alright as well. Both are powerful opensource CMS engines to help keep your website looking sharp and updated easily. Our problem is that we trying to do web sites on the extremely cheap – using the D-I-Y services. The result is, well, amateurish and slapdash. We can’t afford to give someone 5 figures worth of dollars to design a site for us, and I dare say most budget conscious smaller churches can’t either. We know we need a good quality, contemporary web presence, we’re just fishing around for how to afford it. Some excellent tips and resources here, thanks Pastor Chris. Since being introduced to WordPress and taught how to install it to my own domain name, I’ve become a wordpress evangelist for small churches and websites. The learning curve was not that steep. In December, a church in Alaska had a “under construction” page for it’s domain for over one year. In about 3 hours, I setup a wordpress site, AND then taught the pastor how to use it. He took it and ran with it. He got it and learned how easy it was to keep the site updated. He’s learned to change themes, install plug-ins. I was flipping through my old files and thought I’d point out that I have a friend who does $300 website updates/redesign to a blog format. Niel is a personal friend of mine and I think he knows what he’s doing. This was awesome site for creating a church website. i have shared this article to some of my friends, their followed this steps while creating the website. Thanks Pastor Chris and we are looking more great articles. Fausel, Thanks for dropping by. I think you’ll find that working with wordpress or similar for church websites can make a huge difference in the ease of maintenance. More and more, my pastor friends tell me that their visitors do check the church website first before attending. It’s anecdotal, but others have actually researched it.